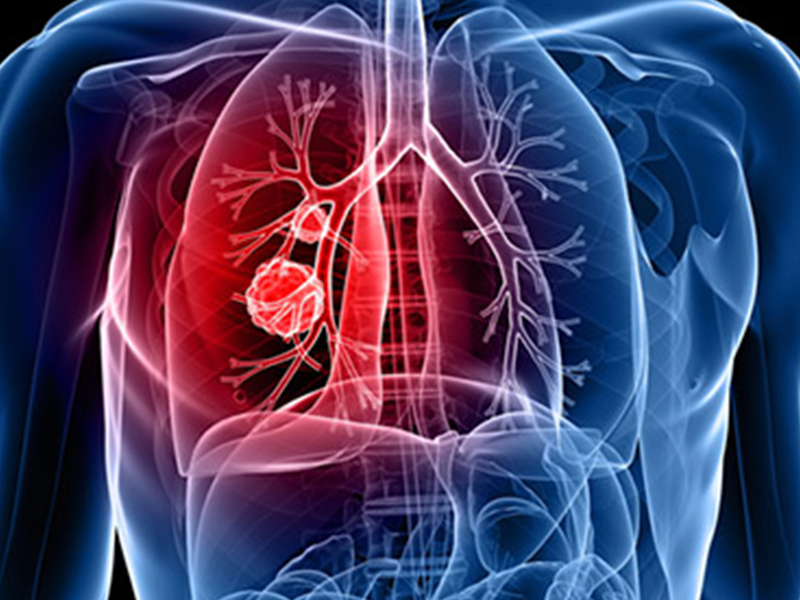 Pulmonary medicine is the medical super speciality dealing with the prevention, diagnosis, and treatment of entire spectrum of respiratory diseases. Pulmonary medicine department is located on 1st floor of the main building well supported with 24*7 availability of well qualified team of pulmonologist and critical care specialist, Trained Intensive Care Nurses, Dietitians, Physiotherapist and paramedical staff. 113 bed ICU with the latest ventilators, multipara monitors, defibrillator with central pacing facility with 24*7 availability of all diagnostic services like pulmonary cytopathology, bedside Ultrasonography ,X-Rays, and 2D/3D Echocardiography etc , Pharmacy and other supportive clinical services. 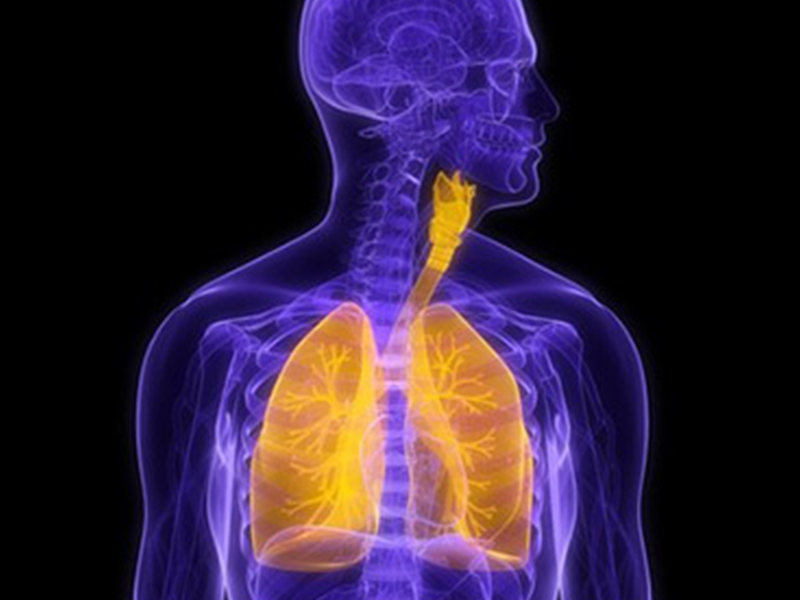 Complete evaluation of respiratory system by Simple and advanced pulmonary function test in forced oscillation technique laboratory. 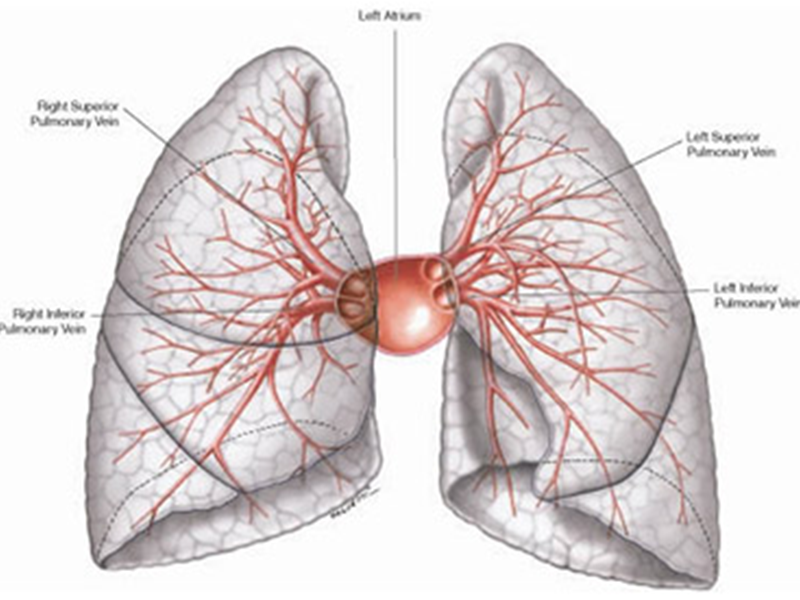 The fastest and most accurate way to assess body plethysmography and DLCO module for standard testing like lung volume(TGV,TLC,FRC etc ),slow vital capacity(SVC), maximum voluntary ventilation(MVV),MIP/MEP, respiratory drive, bronchial challenge test, absolute and specific conductance of airway(GAW/SGAW)absolute and specific airway resistance. 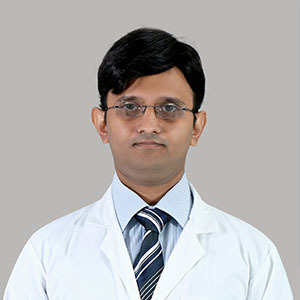 A state of the art modern bronchoscope suit for diagnosis and treatment of various pleuropulmonary diseases with latest rigid bronchoscope, flexible video Bronchoscopy, medical thoracoscope (pleuroscope). 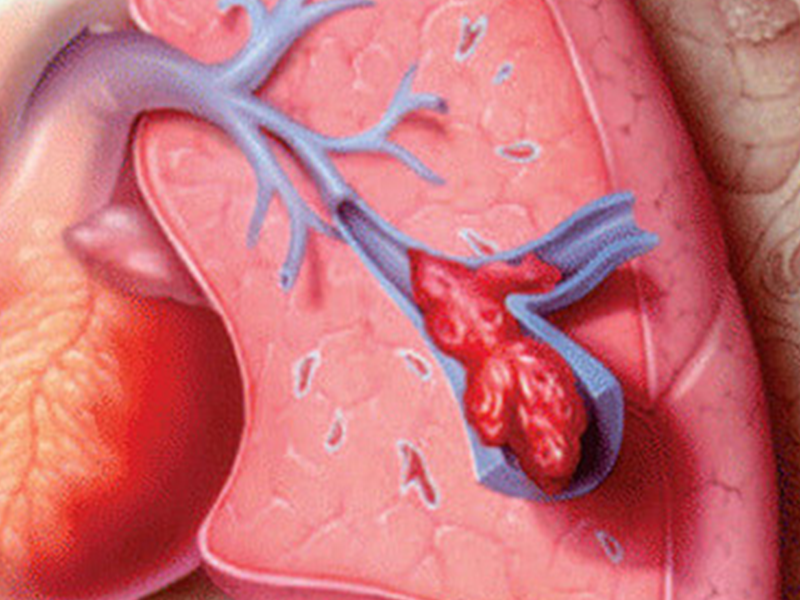 Management of allergic disorders, asthma, COPD, bronchiectasis, bullous lung diseases and congenital lung diseases. Management of tuberculosis, MDR and XDR TB, complicated pneumonia, lung abscess, various fungus and tropical infection of lung, organ transplant related infections, HIV and other immunocompromised patients. 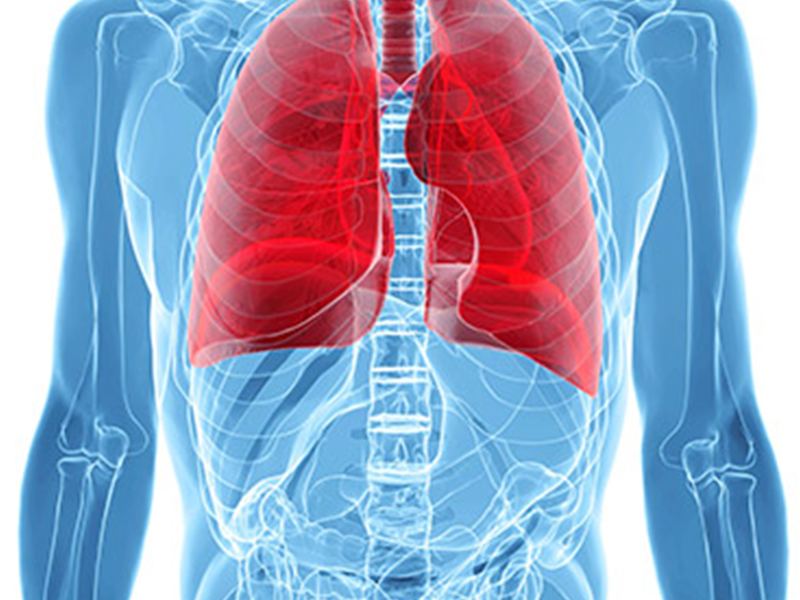 Management of drug induced, occupational and environmental lung diseases, and different intestinal lung diseases. Management of different pleural pathology(pleural effusion, empyema, pneumothorax, hemothorax, malignancy ) and lung and mediastinal tumors. Pleurodesis, therapeutic and diagnostic thoracocentesis. TBNA (Trans bronchial needle aspiration), brushing, BAL (broncho alveolar lavage), Trans bronchial and endobronchial biopsy etc. 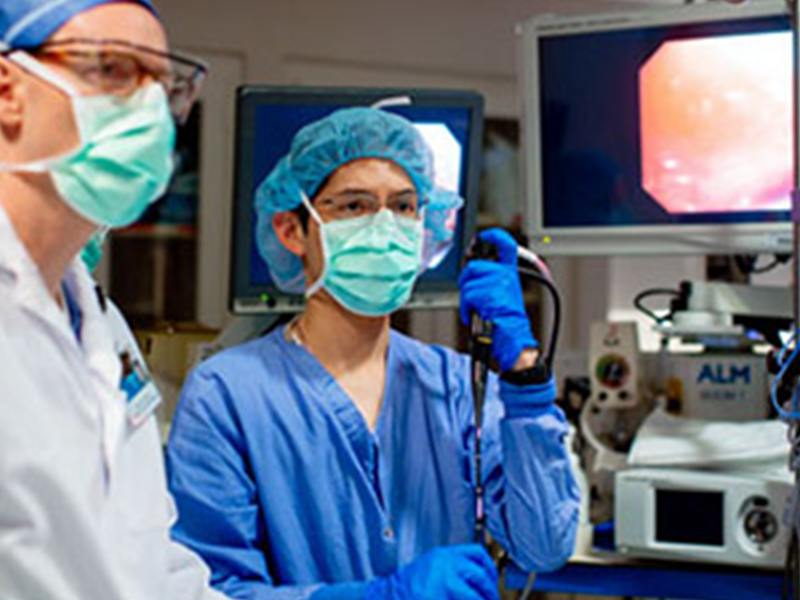 Medical thoracoscopy. (Pleural biopsy, adhesiolysis. ).